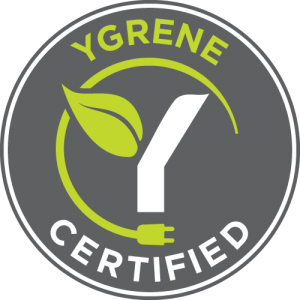 All of our installations meet the strictest guidelines and certifications. 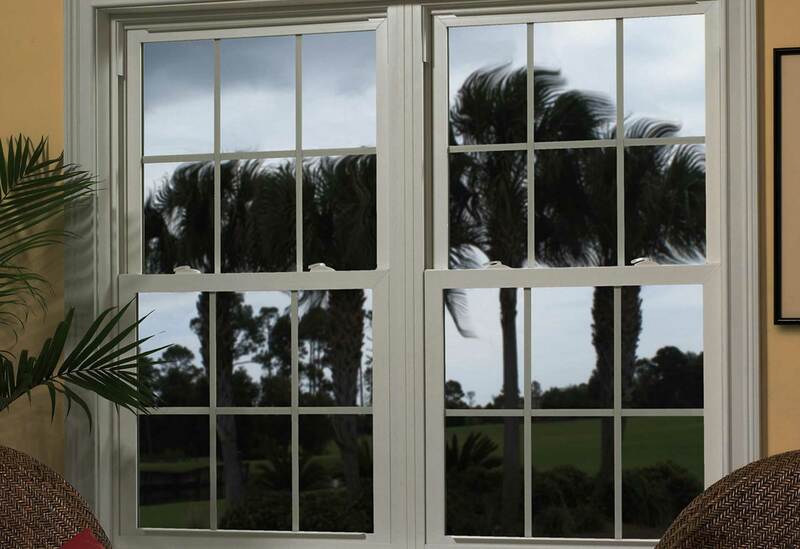 Serving hurricane impact windows in Palm Beach county and all of South Florida since 2009. Premium Impact Window Installation Services At Affordable Prices In Palm Beach. 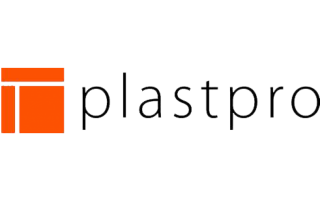 Installations are performed by our own professional installers. This is critically important to the proper function of a window. Our installers work in Palm Beach and all of South Florida. The Window Experts are family owned and operated. Customer service and performance means the world to us. 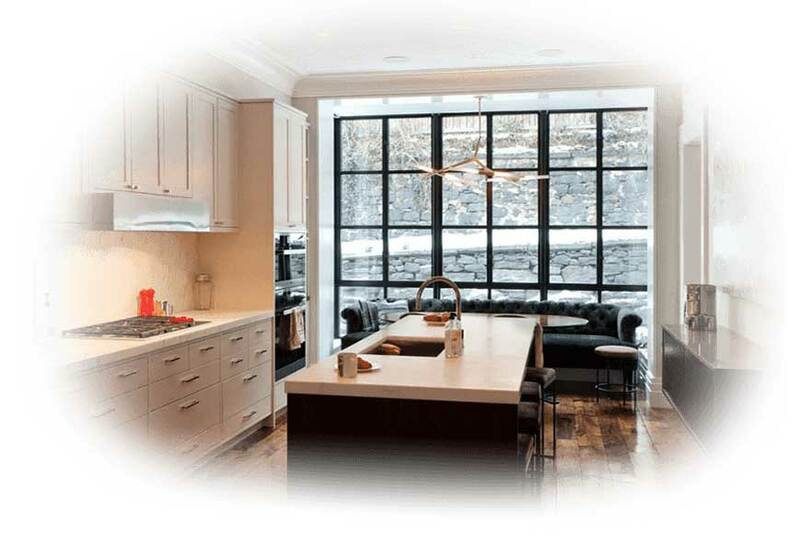 As a result, our installers will take care of your home with the sensitivity and love they show to their own homes. Whether selecting an impact windows company for your clients or for yourself, rest assured you are in good hands with The Florida Window Experts. All installations permitted by the appropriate municipality and are completed to the strictest demands of the Florida Building Code – Coastal region (FBC) and the High Velocity Hurricane Zone (HVHZ). Impact Windows with Pro Solar Shade Impact Resistant Windows. 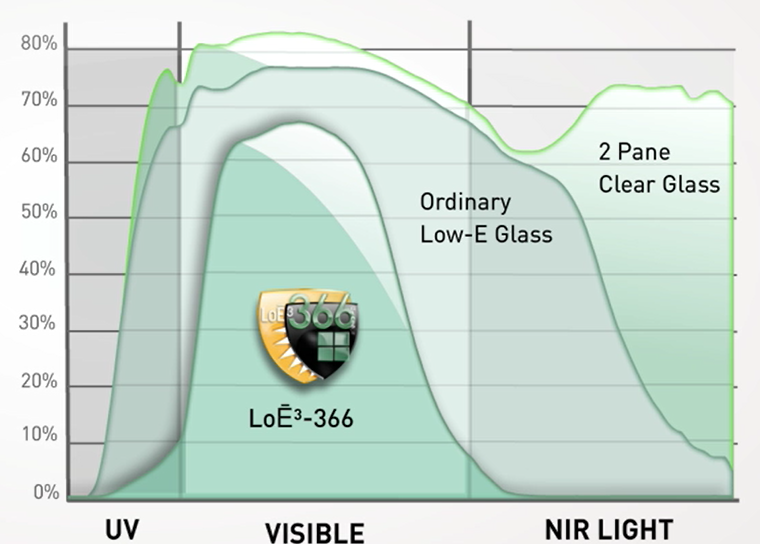 This figure illustrates the characteristics of a double-glazed window with ThermaGuard Glass™ and argon gas filled.These windows are often referred to as spectrally selective low-E glass due to their ability to reduce solar heat gain while retaining high visible transmittance.Compared to most tinted and reflective glazings, this low-E glass provides a higher level of visible light transmission for agiven amount of solar heat reduction. The very high reflective properties of ThermaGuard Glass™reduce the cost of air-conditioning by suppressing radiative heat flow. This results in a very good return on investment. glass obsolete in Florida’s tropical sun and heat. 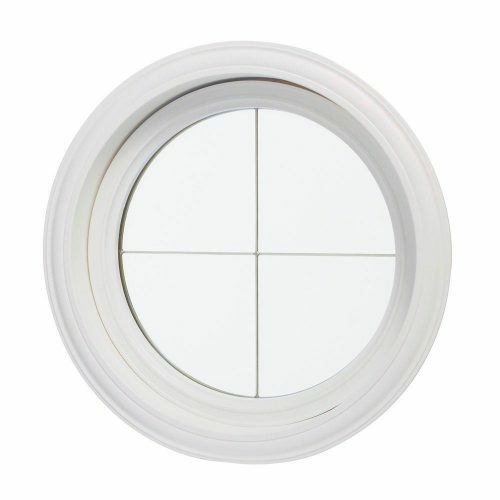 Grids are available between the glass contoured and between the glass flat for easy cleaning and a similated tru-divided lite outside of the interior and exterior glass. 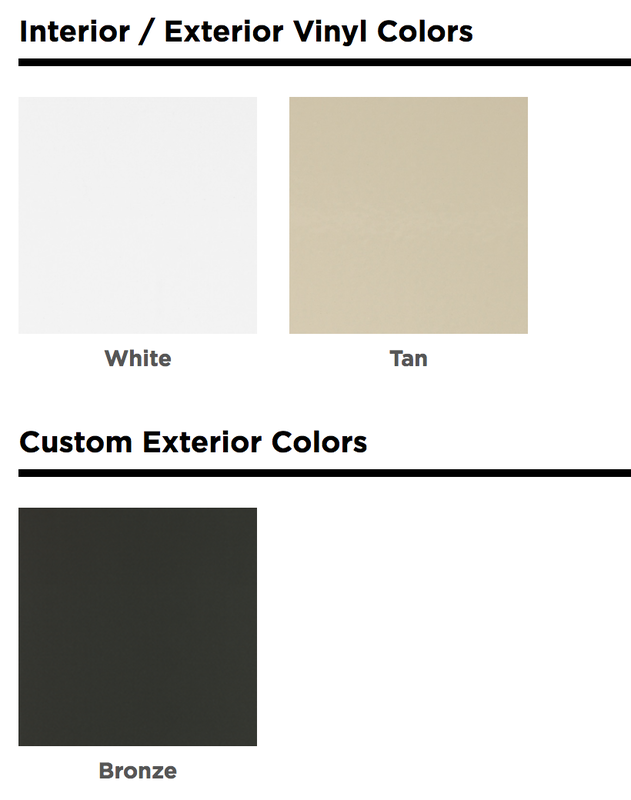 Simonton Windows, manufacturer of Simonton StormBreaker and Simonton StormBreaker Plus vinyl products, warrants to the original resident purchaser/property owner, that any Simonton StormBreaker or Simonton StormBreaker Plus product is free of manufacturing and/or material defects. This Warranty applies for the lifetime of the product under normal use and service, subject to the conditions and limitations herein listed, and as long as the original resident purchaser resides in the home in which the products were installed. If Simonton StormBreaker or Simonton StormBreaker Plus products are installed in multi-family, commercial or rental properties refer to the Commercial Applications section of this Warranty. This Warranty covers only those manufacturing and material defects, as specified herein and does not include defects or damages attributable to faulty or improper installation; normal weathering; defects caused by accident, fire, flood, acts of God such as lightning, tornado or hurricane; vandalism, riot or civil disorder; misuse; abuse by harmful fumes, vapors, solvents, chemicals or chemical pollutants in the atmosphere; mildew; building settlement or structural failures of walls or foundations; stresses resulting from localized heat which causes excessive temperature differentials over the glass surface edges or occurrences beyond Simonton’s control. It is not a manufacturing or material defect if the window glass shatters, or the screen is damaged when impacted by high winds and /or wind-borne debris and the glass remains adhered to the interlayer. 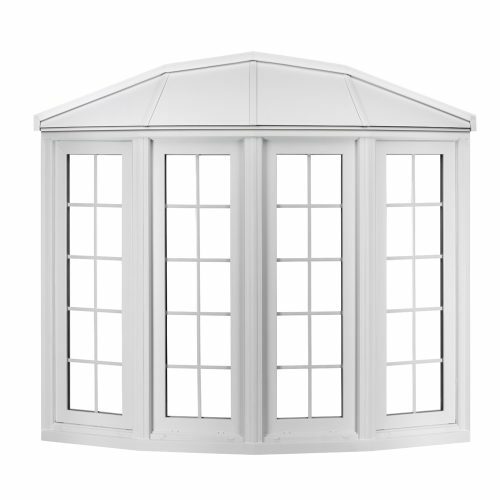 There is also no manufacturing or materials defect if flying glass or wind-borne debris damages the frame or screen. It is not a manufacturing or material defect if the window glass shatters or the screen is damaged when impacted by high winds and wind-borne debris that exceed the established parameters in the below mentioned codes. 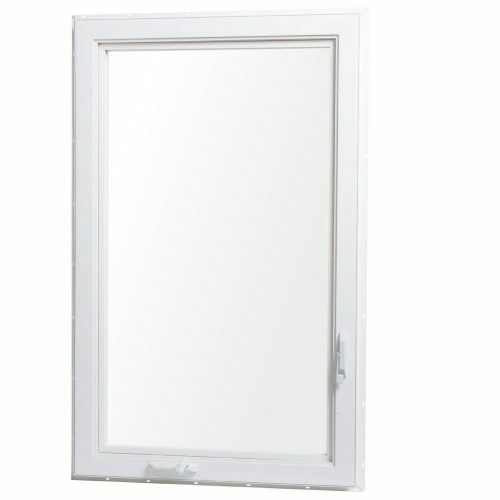 Simonton StormBreaker Plus window and door products are manufactured to meet or exceed codes mandated by legislation for areas where high winds may occur. When properly installed according to the published instructions, all Simonton StormBreaker Plus products have been tested and certified to meet the following recognized standards for areas where high winds and wind-borne debris become a factor. This Warranty does not cover damage caused by natural forces that exceed the established parameters set forth in the above-mentioned codes. 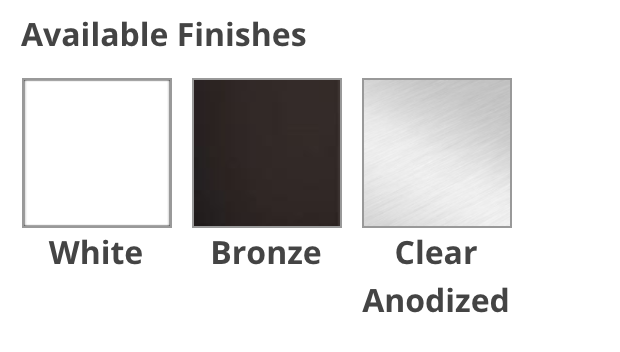 The vinyl components of Simonton StormBreaker and Simonton StormBreaker Plus products are warranted against peeling, flaking, chipping, blistering and corrosion for the life of the product. If such defects occur, Simonton will provide replacement parts at no charge. Warranty on the vinyl becomes void if vinyl is painted, stained or if the surface is altered in any way. The Simonton StormBreaker and Simonton StormBreaker Plus hardware (locking mechanisms, fasteners, rollers, balances, etc., excluding the finish on brass door handles) is warranted against peeling, flaking, rusting, blistering and corrosion for the life of the product. If such defects occur, Simonton will provide replacement parts at no charge. The Simonton StormBreaker and Simonton StormBreaker Plus aluminum screen frame is warranted against peeling, flaking, blistering and corrosion for the life of the product. The fiberglass mesh screen is warranted against insect damage, punctures and tears for the life of the product. If such defects occur, Simonton will provide replacement parts at no charge. The installed and sealed Simonton StormBreaker and Simonton StormBreaker Plus insulating glass unit is warranted against defects resulting in material obstruction of vision from film formation caused by dust or moisture in the air space of the sealed unit. If such defects occur, Simonton will provide a replacement insulating glass unit at no charge for a period of (20) twenty years. If the glass should fail after the (20) twenty-year period then Simonton will cover a fixed percentage of the company’s selling price for the insulating glass unit. Insulating glass units containing capillary tubes (recommended for use in insulating glass units traveling through or being installed in areas with elevations 7,000 feet or more above sea level) are warranted against defects resulting in material obstruction of vision from film formation caused by dust or moisture in the air space. If such defects occur, Simonton will provide a replacement insulating glass unit at no charge for a period of twenty (20) years. 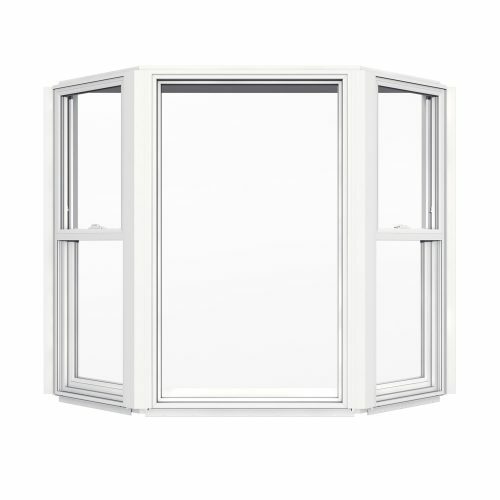 If the glass should fail after the designated time period for full replacement, then Simonton will charge the full selling price for the insulating glass unit. 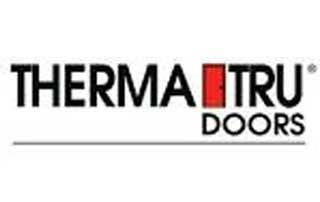 Condensation on windows or doors, which may occur as the natural result of humidity within the house or building and interior/exterior temperature differentials, does not indicate a defect in the window or door and is not included in this Warranty. Additional information concerning condensation is available upon request at 1-800-SIMONTON. The alteration or application of any aftermarket films, coatings, tints or other similar products not originally supplied by Simonton Windows will unconditionally void this Warranty. product to any area outside of those defined below. Any claims for defect under this Warranty should be submitted in writing promptly after discovery to the contractor who installed the Simonton StormBreaker or Simonton StormBreaker Plus product. The claim must refer to the product order number (located in the head of product) and specify the defect claimed. Allow a reasonable time for inspection. Homeowners who have Simonton StormBreaker Plus windows installed in their homes and have experienced windborne debris, should contact their builder or contractor if they have concerns about storm damage to their windows, screens or doors. It is the responsibility of the homeowner to notify and inform the company providing the insurance coverage as to any potential problems that may exist. 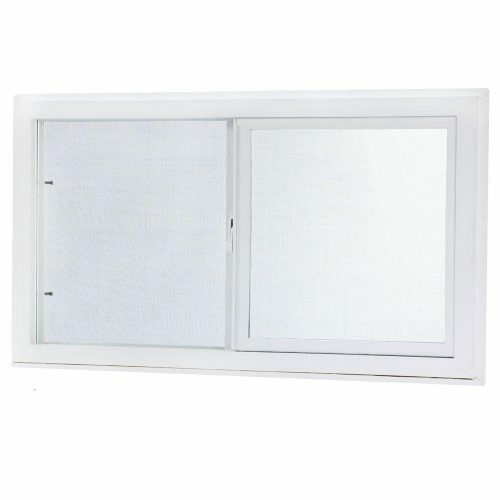 Although each window and door may appear to be in good working condition, the effects of the previous event(s) may affect the ability of the product to provide subsequent protection against another high-wind event. Please see the Homeowner Checklist below. This list should be used to inspect each window and door following a high-wind event. 1.Check for visual damage on each window. Is the glass broken or cracked as the result of the event? 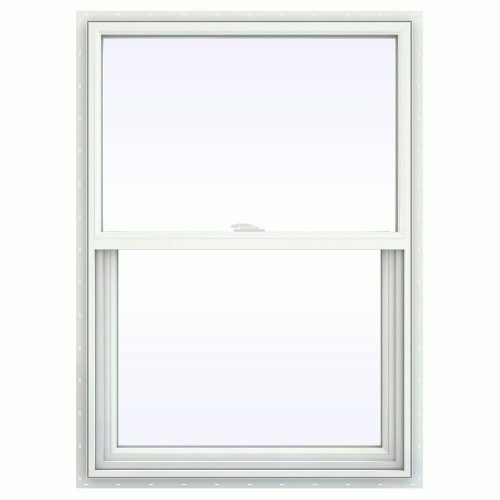 Are vinyl or aluminum members of the frame or sash cracked or damaged as a result of the event? If the answer is YES to either of these questions, call your insurance company to assess the damage. If the answer is NO, continue to the next check section. 2. Ensure the window is still functional. 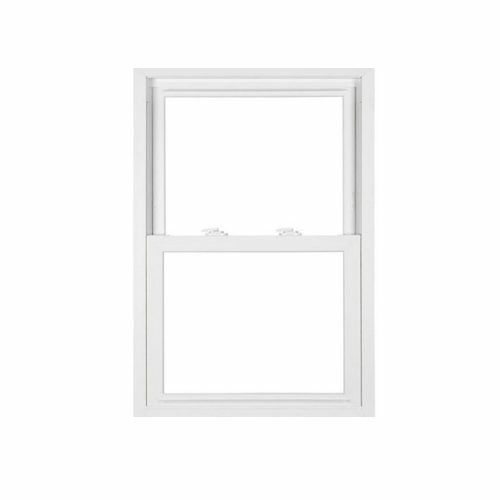 USE EXTREME CAUTION WHEN OPERATING WINDOWS IN CASE THE SASH IS NOT SECURED IN THE FRAME! Will the sash move freely up and down? Will the Casement sash crank in and out? Will a door swing out and in? Will a sliding door move freely back and forth? Will a Slider (glider) sash move freely to the left and right? Picture windows are non-operational and will not require this test. Test the locking system. Are you able to lock the window or door? If the answer is “NO” to ANY of these questions, call your insurance company to assess the damage. This Warranty is limited to Simonton, at its option, repairing and/or replacing defective parts (color matching not guaranteed) free of charge to the warranty holder. If, after inspection, it is determined that the claim is valid in accordance with the provisions of this Warranty, Simonton agrees, at its option, to repair or replace any defective part or component as warranted above when said defective part or component is returned to Simonton. Purchaser/property owner shall pay return transportation charges. Labor costs are not included under this Warranty and neither Simonton nor its distributors will be responsible for any costs incurred in the removal, replacement, installation or reinstallation of the Simonton StormBreaker or Simonton StormBreaker Plus product or any part thereof, furnished by Simonton under this Warranty. The original warranty period shall not be extended by any such repair or replacement, but any remaining warranty time period shall continue in effect and be applicable under the terms and conditions of this Warranty to the repaired part or component of the Simonton StormBreaker or Simonton StormBreaker Plus product. Simonton reserves the right to discontinue or change any product it manufactures. If the part or component of the product originally installed is not available and Simonton determines to make replacement, Simonton shall have the right to substitute such part or component designated by Simonton to be of equal quality and price. If Simonton StormBreaker or Simonton StormBreaker Plus products are installed in a building operated as a multi-family dwelling or used for commercial purposes or rental properties such as schools, churches, apartment complexes, government owned structures, office buildings, etc., then this Warranty will be limited to ten (10) years on all materials and will not be transferable. On some installations, caulking is used to seal the frames or trim package against water or air penetration. Caulking is not considered a part of the Simonton StormBreaker or Simonton StormBreaker Plus product, and therefore, is not covered under this Warranty. Caulking is normally considered a maintenance responsibility of the homeowner. This Warranty is valid only if products manufactured by Simonton are used, but shall be void if accessory products not manufactured by Simonton are installed that cause defects to occur in the Simonton products. The warranty statements contained in this certificate set forth the only express warranties extended by Simonton Windows for Simonton StormBreaker and Simonton StormBreaker Plus products, and the provisions hereof shall constitute the purchaser’s exclusive remedy for breach of this Warranty given under this certificate. Simonton shall not be liable to property owner for incidental or consequential damages for breach of any written or implied warranty on the Simonton StormBreaker and Simonton StormBreaker Plus products. Some states do not allow limitations on how long an implied warranty lasts, or the exclusion or limitations of incidental or consequential damages, so that the above limitation or exclusion may not apply. This Limited Warranty gives specific legal rights. There may be other rights that may vary from state to state.